Live Music for Children in Need! Our goal is to unite children’s musicians with their local children’s special needs facilities across America! 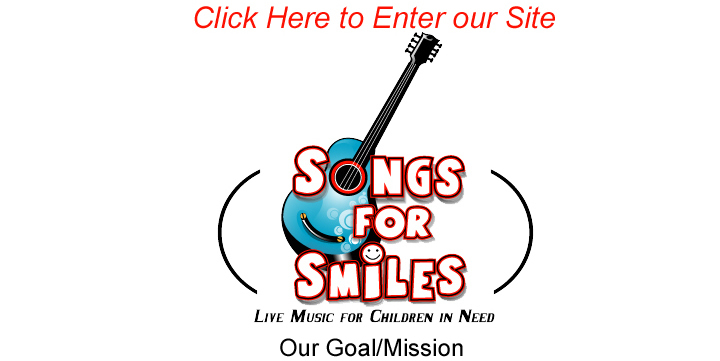 Our mission is to improve the quality of life of all children (and their parents) with any special needs, illnesses or disabilities in hospitals, schools and rehabilitation centers using the joy and therapeutic benefits of professionally performed live concerts to enhance well-being, reduce stress and create diversions from their immediate worries…… and simply smile!